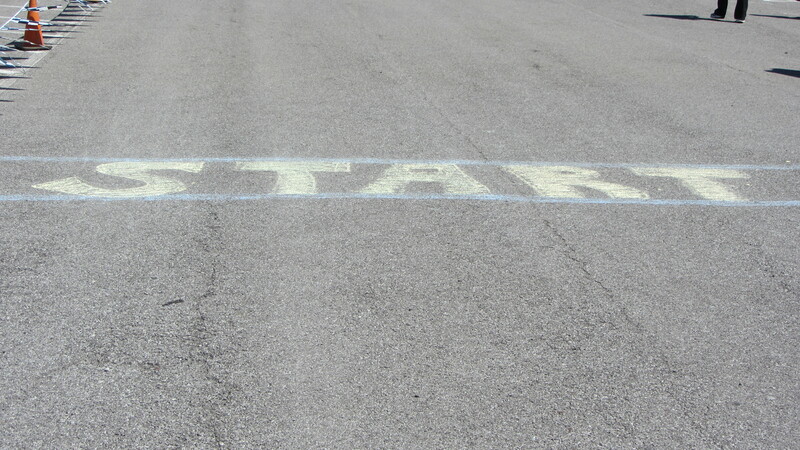 Life Down Our Lane: Gentlemen, start your engines! 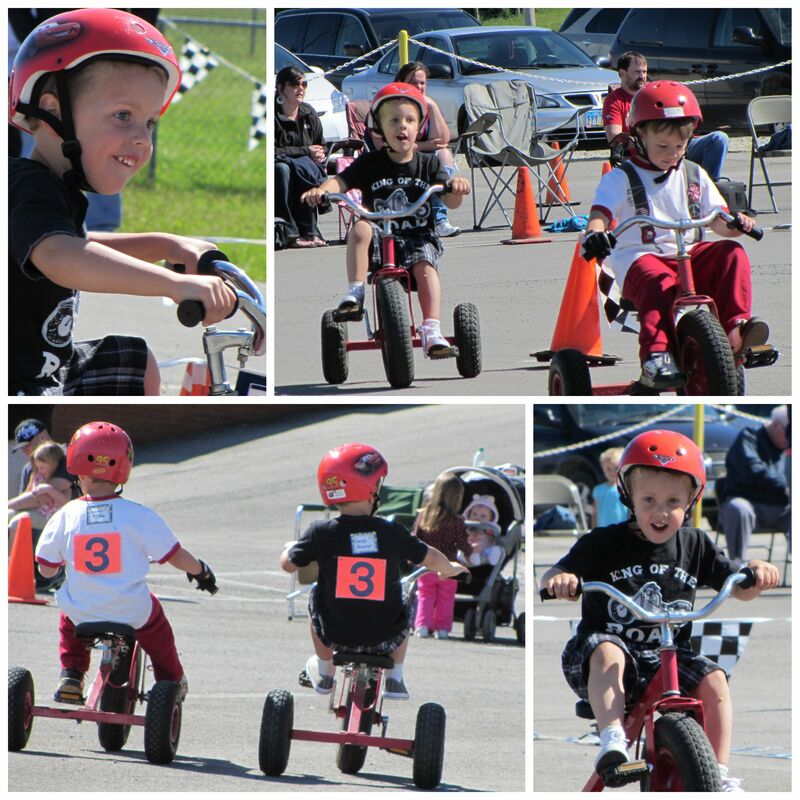 The annual Trike-a-Thon at Gauge's preschool is well.....kind of a big deal! 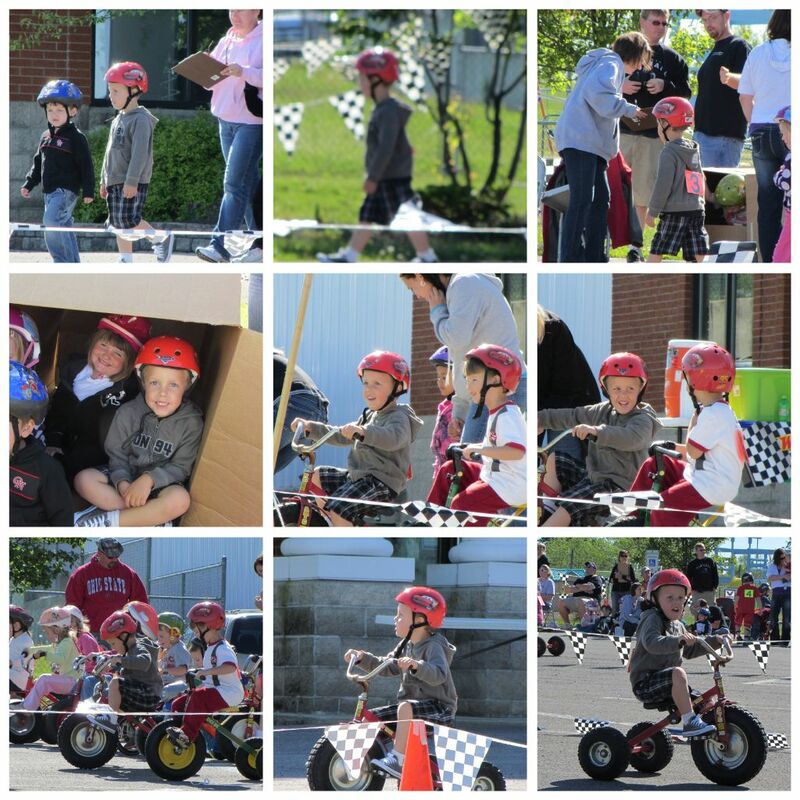 These kid's practice, raise money and man do they put their game faces on as they race around that track! It is the highly talked about event of Spring! Gauge couldn't wait to get that Lightning McQeen helmet on and tear up that course! I LOVED watching him zip past with the biggest, proudest grin plastered across his sweet face! He had quite the cheering squad! Good job Gauge, Mommy and Daddy are so very proud of you!